As the deadline passes to register for the Service Pupil Premium we thought we would give you an update on our Little Troopers at School project. 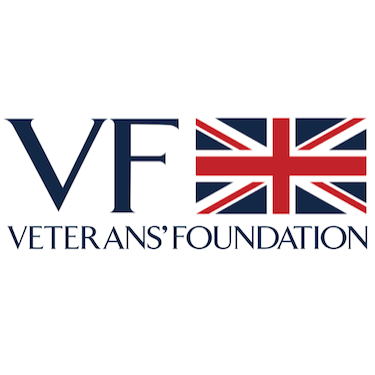 Many parents tell us that they are unsure as to how schools spend the funds that are given to provide extra support to service children. 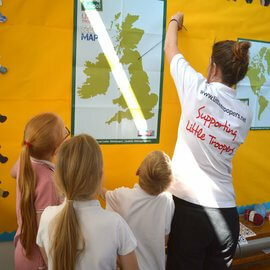 To find out more about the Little Troopers at School project here.